Pineapple Express is a strain jam packed with aromas that bring to mind baskets of fresh fruits. 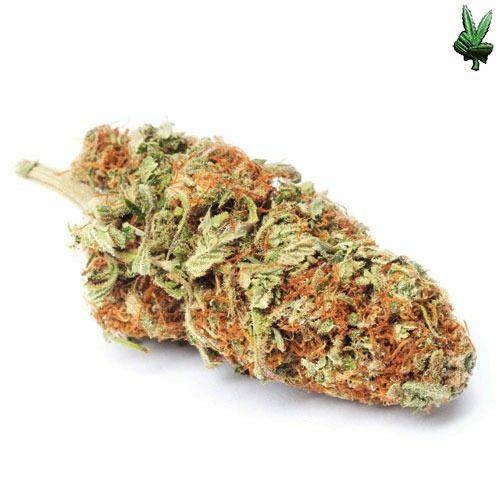 Hawaiian, an iconic landrace sativa and Trainwreck, another tropical hybrid, contributed their genetics to the strain made famous by the comedic duo of Seth Rogen and James Franco. Pineapple Express provides all the sweet and smooth flavors you’ve come to expect from Double Dutch Farms.